Baby Corn is a Type of Corn - Fact or Myth? Baby corn is actually corn. Is Baby Corn Real Corn? Baby corn Farming (वेबी काँर्न की खेती) In Baatein Kheti Ki – On Green TV. Since baby corn is just immature corn, the secret to getting baby corn is harvesting it at the right time. Generally baby corn is harvested by hand about three days after corn silks (the hair-like fibers found on stalks of corn) start to emerge. Below you can see a video showing baby corn being harvested. How To Grow and Harvest Baby Corn – Review of Burpee Baby Corn Seeds. 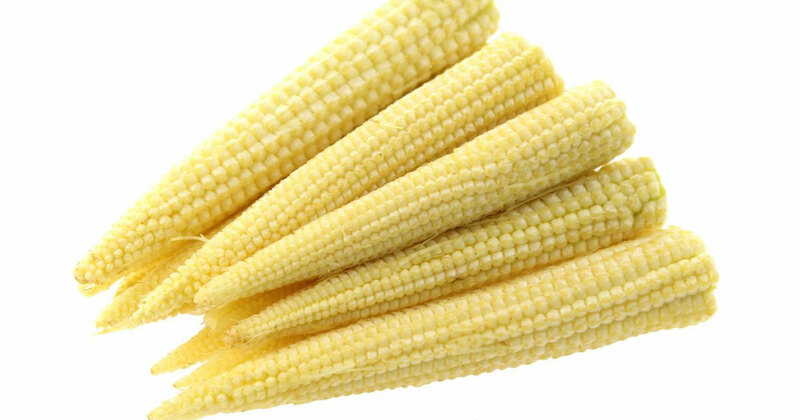 Baby corn is simply immature corn that has been harvested early. The Adorable Mystery Of Where Baby Corn Comes From Is Officially Solved. Huffpost.com.